Allergy related problems associated with sleeping on a dust-mite infected mattress? If you or anyone in your family identifies with: Asthma, Eczema, Hay Fever, Bronchitis, Itchy-Red-Eyes, Sinus Pain, Frequent Headaches, Fatigue or even Depression when you first wake up… you very well may be “Sleeping with Enemies.” We have the solution for your problem. 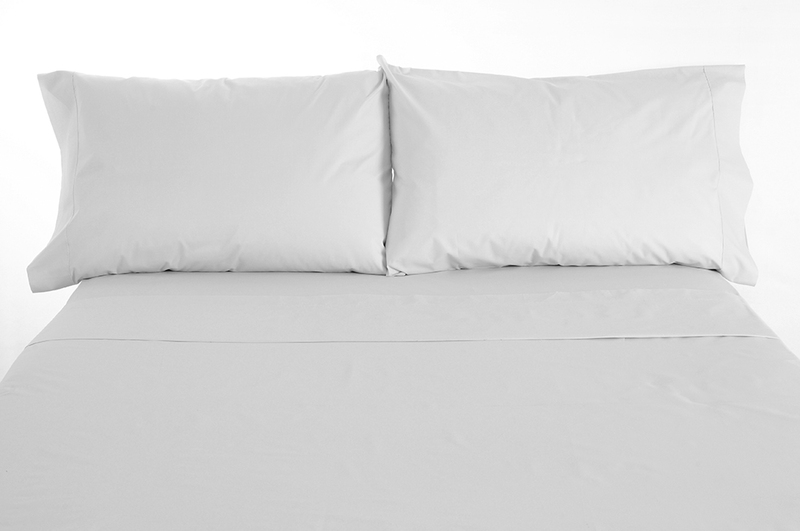 Ask Spotless to clean your Mattress and Box Spring with our patented products today! Both of the guys were very professional and arrived right on time. They did a great job and I would rehire in the future.